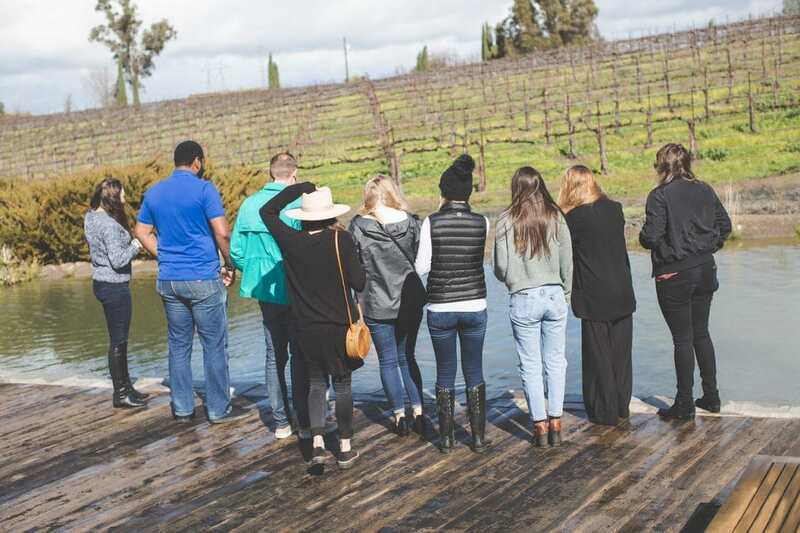 Rainbow chasing, wine tasting, delicious foods and wonderful conversation with fellow industry professionals, on a Monday?! Yes, you heard that right. 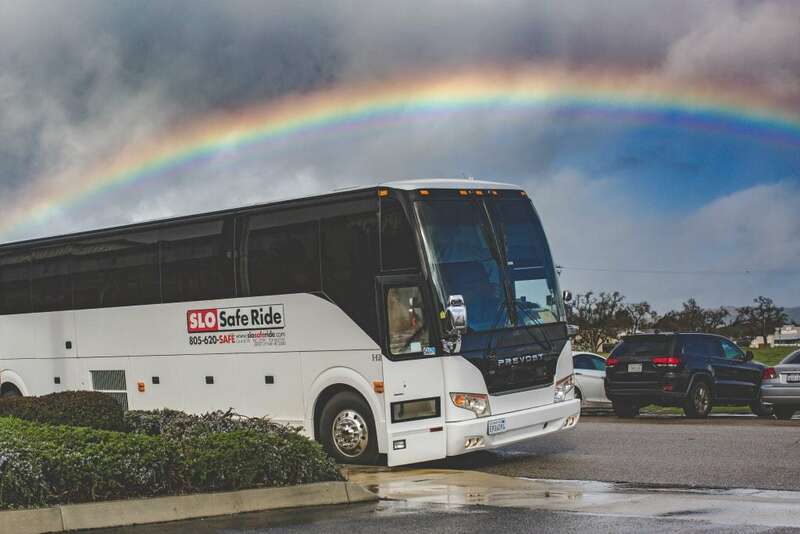 The Kramer Events Wine & Dine tours are here to stay, and you don’t want to miss the bus – provided by Slo Safe Ride of course! 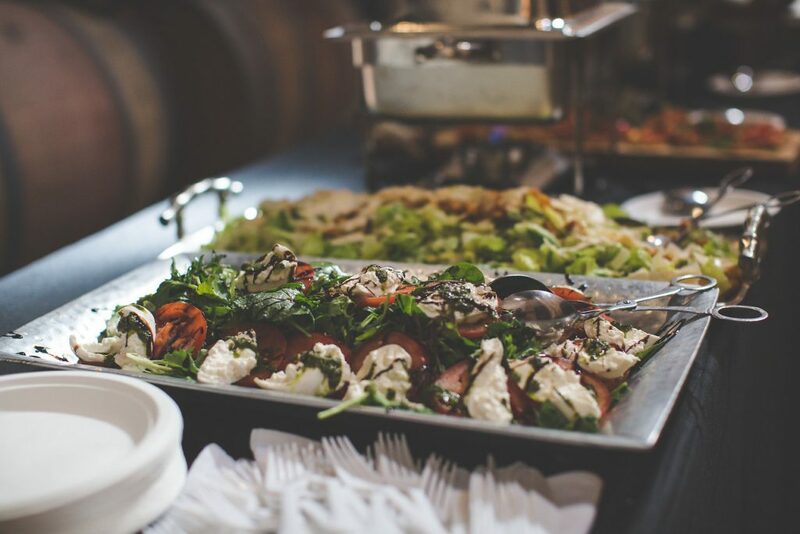 If this is the first time you are hearing about this unique networking event that is The Wine & Dine tour, not to worry! 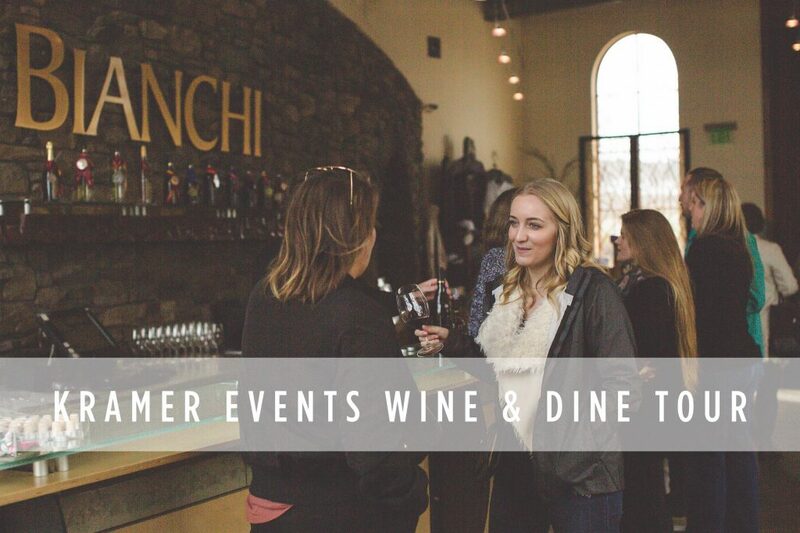 Kramer Events will be hosting these events every two months moving forward, and we are so excited for what is to come! But for now, here is a recap of this past Monday’s fabulous adventures around North San Luis Obispo County. 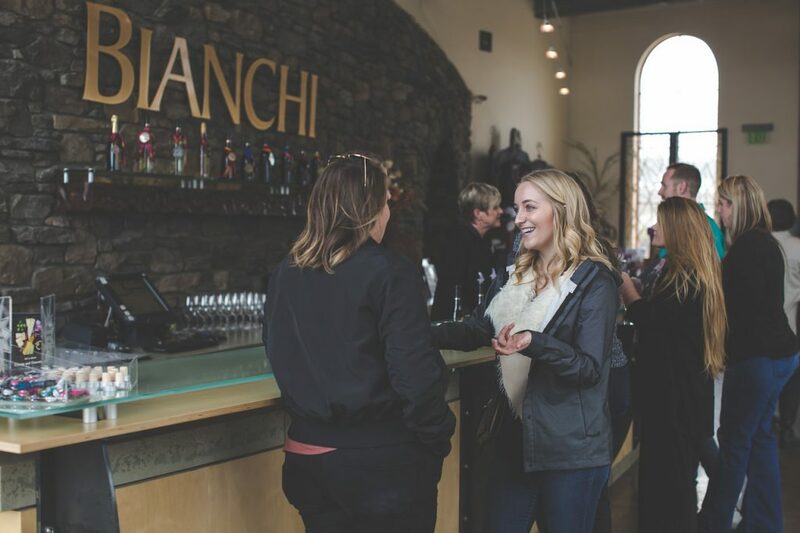 Our first stop of the day was at Bianchi Winery, an earthy and quaint venue, great for weddings and special events or just a relaxing afternoon of wine tasting. 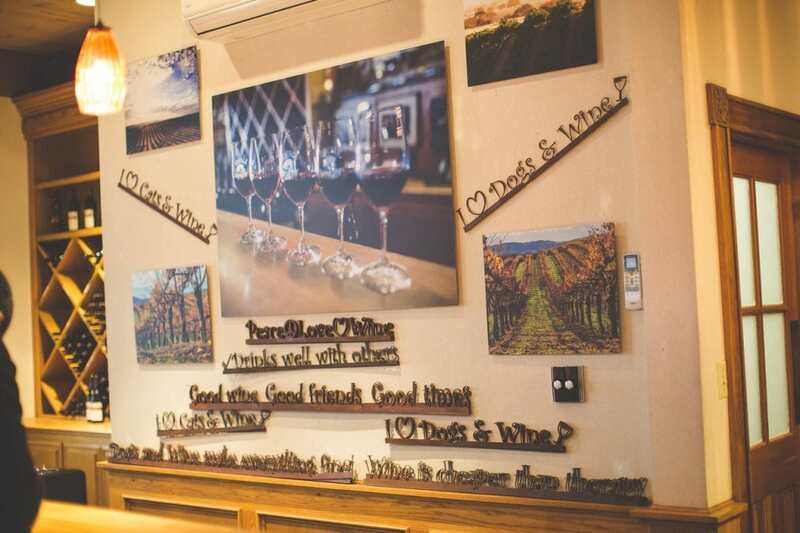 As soon as we walked in the tasting room, we were met with a warm fire and a casual, welcoming environment. The hospitality staff was so helpful and fun while they served us several varieties of their fine wine. We even got to go outside and feed their large, beautiful, friendly koi fish; did we mention there is a small lake surrounding a serene patio and deck area outside?! Pretty cool! 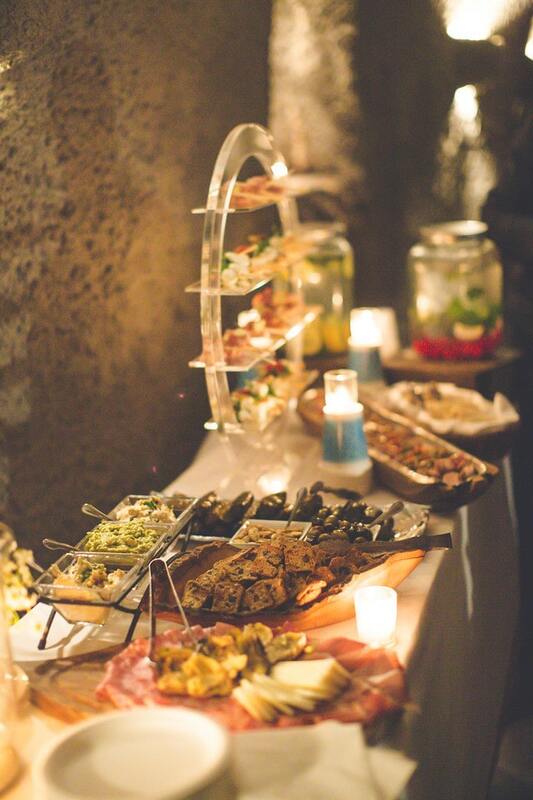 Not only that, we got absolutely spoiled with Mistura’s various brunch bites. They went above and beyond and their selections were not only delicious but also healthy and nourishing! 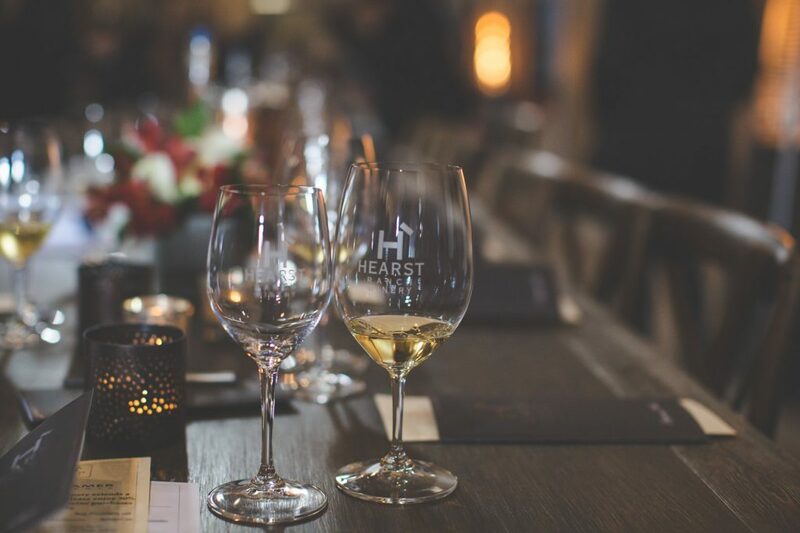 The second stop on our tour was Hearst Ranch Winery, tucked away amongst the winding country roads of Paso Robles. When we arrived, we were blown away by the elegant table setting they had put out for us, complete with floral arrangements and crystal wine glasses, not to mention some delicious wine already poured and several more tastings to come, which paired wonderfully with Mistura’s lunch spread. 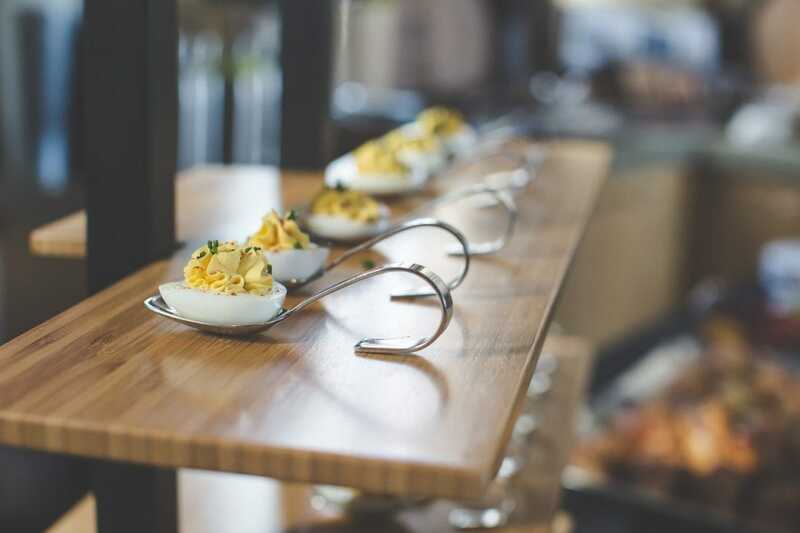 Lobster Ravioli, Mushroom Risotto, Caprese Salad and more. My mouth is watering just thinking about it! 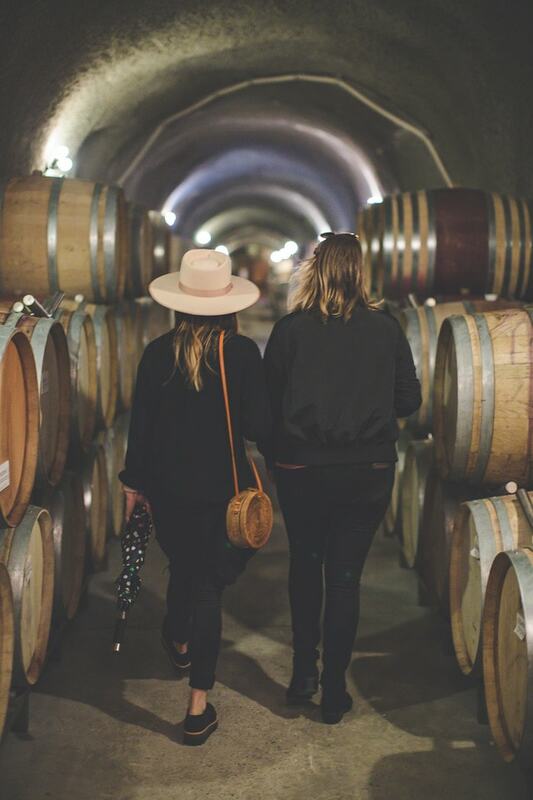 Our final stop at Eberle Winery was a perfect way to end the day with an intimate tour and wine tasting inside the candlelit caves. The whole Eberle team was kind and informative, and we were even greeted by Gary Eberle himself when we first arrived. Not to mention a quick hello from the adorable tasting room Poodle’s who roam freely, happily mingling with people. The friendly, family atmosphere was a breath of fresh air. And the caves! What a unique place to have a celebration! It’s no surprise that Eberle is celebrating 40 years in business! Mistura certainly went out with a bang! The small bites they provided at our last stop hit the spot perfectly. We are talking cheese spreads, hummus, guac, pita, stuffed grape leaves and more! We want to give a huge shoutout to all our venues and vendors that were involved in making this day awesome and all the fun Central Coast Wedding industry gems that came along and made it a great time! We look forward to connecting with more of our talented industry professionals in the months to come.